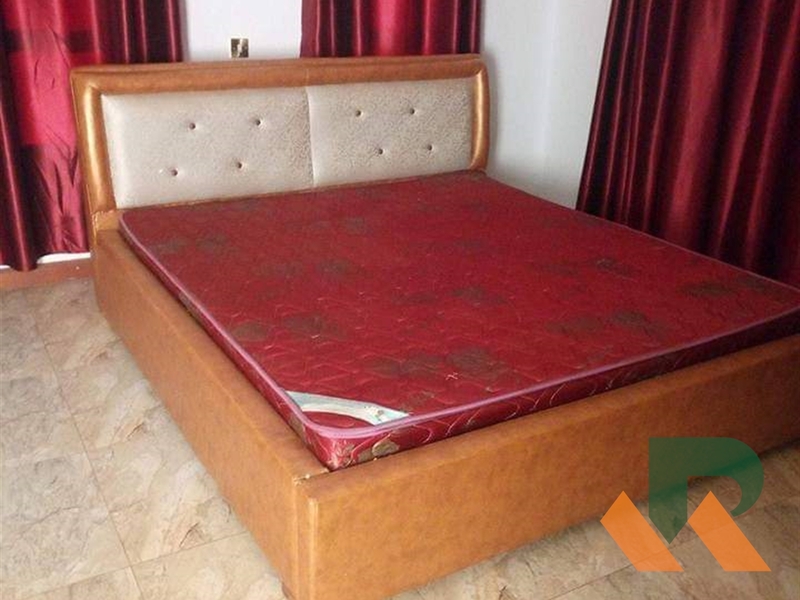 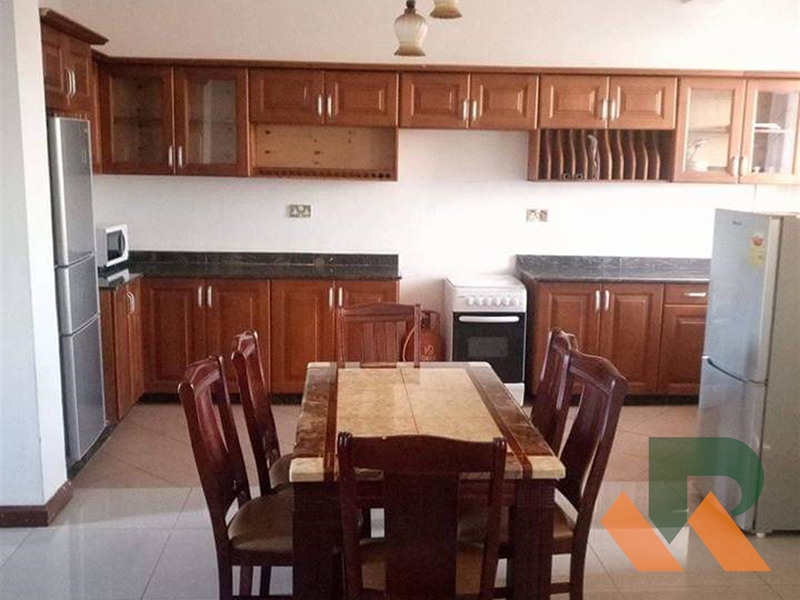 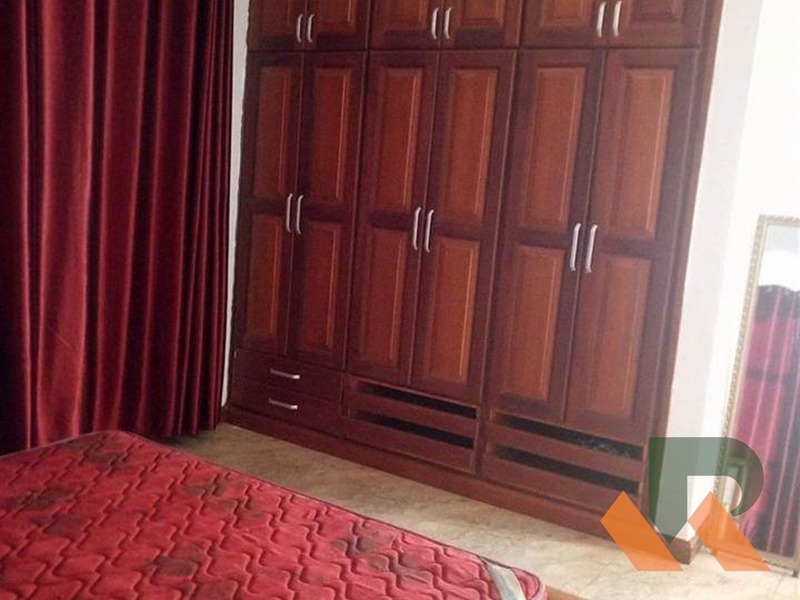 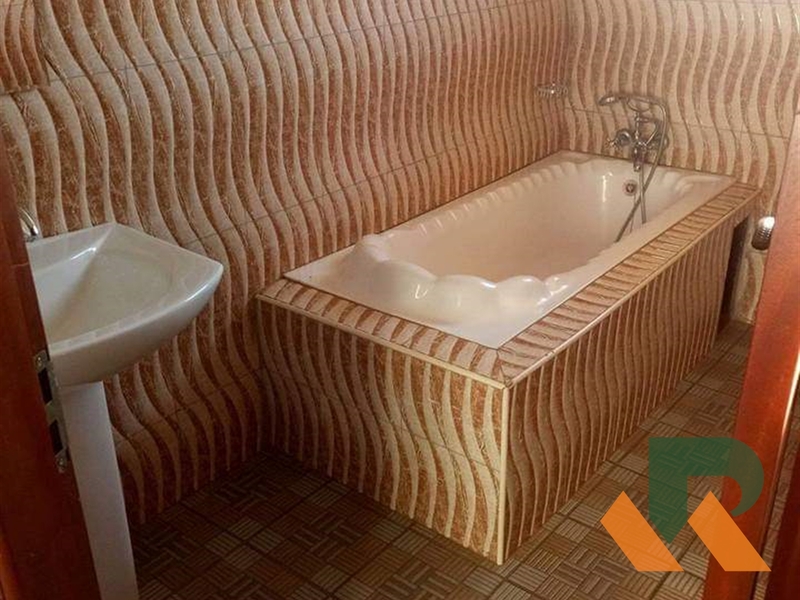 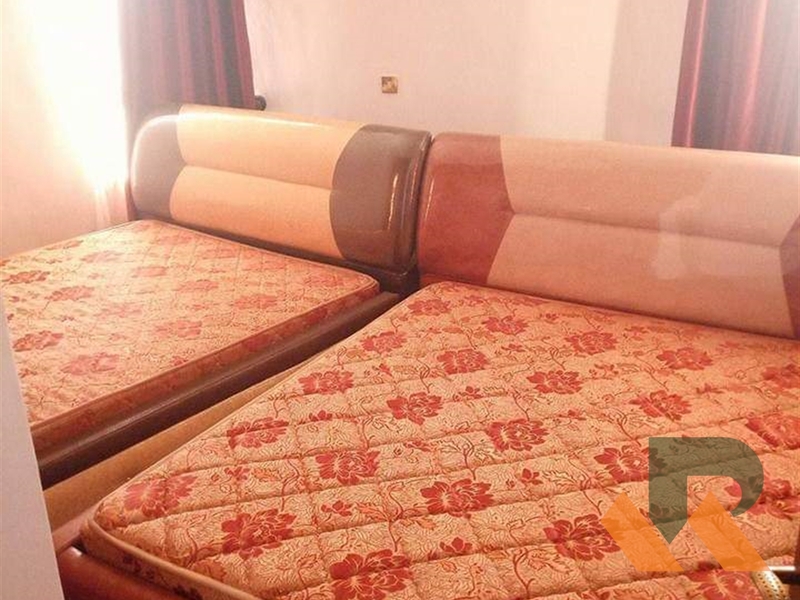 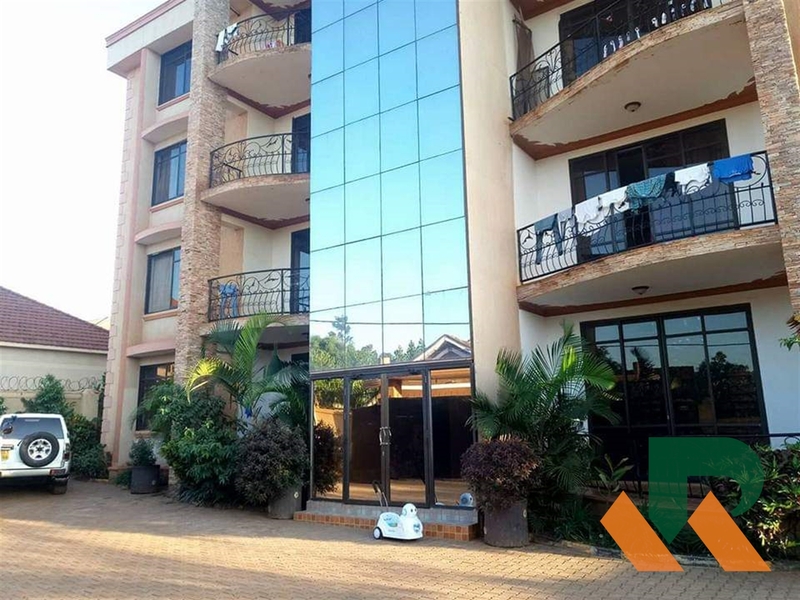 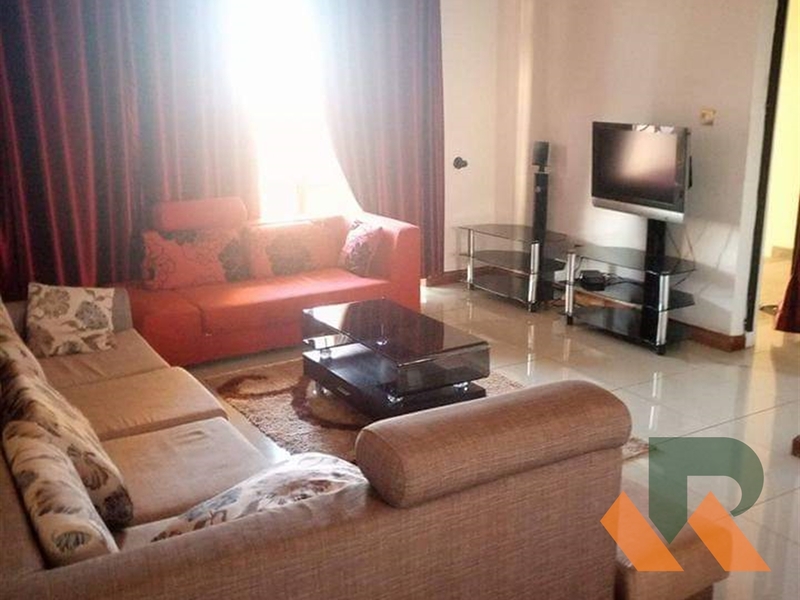 Fully furnished 3 bedrooms 2 bath apartments situated in Najjera near Time to Play school. 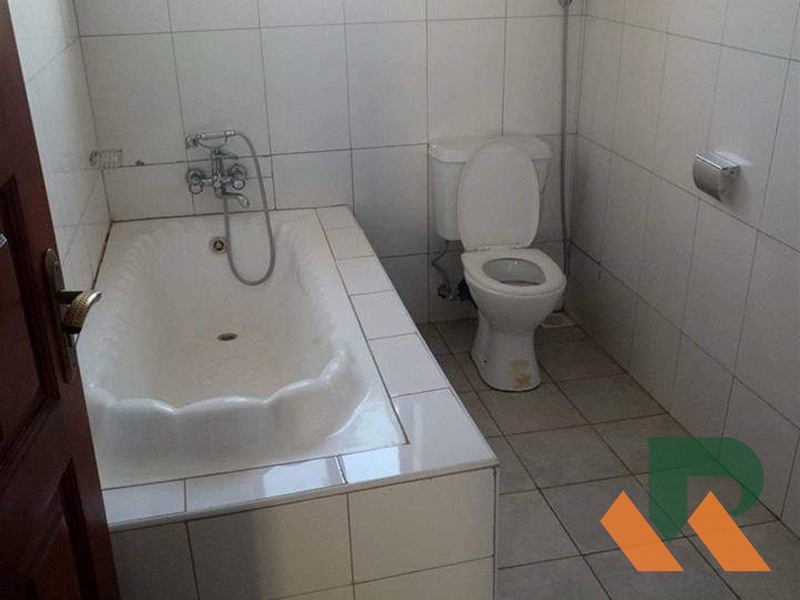 Available for short let's as well. 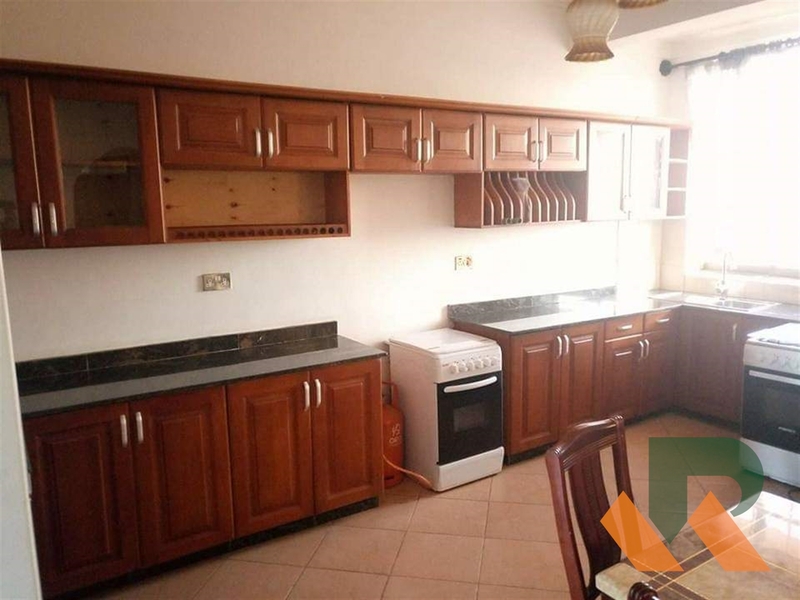 Am interested in viewing this property (with code 39539) on 4/25/2019 at 3:00pm, please confirm my appointment.